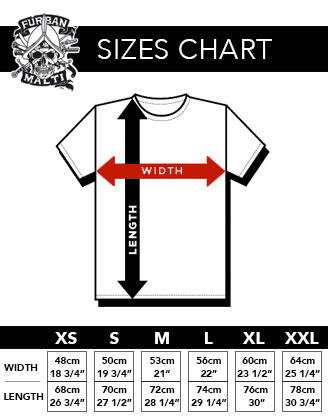 – Shirt In Black Colour only. 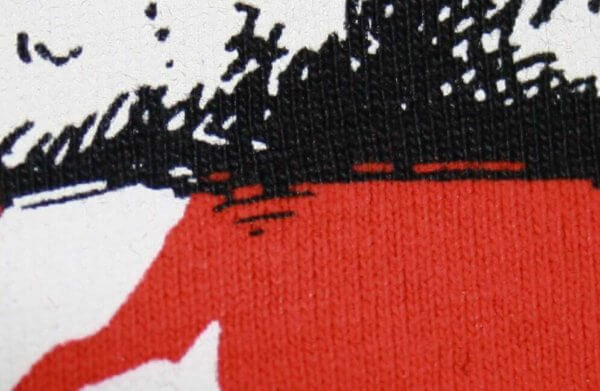 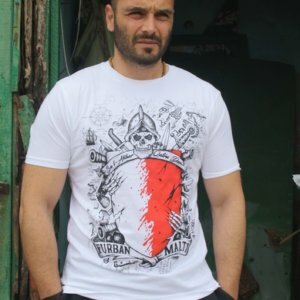 – High quality screen printing for soft feel and long lasting designs. 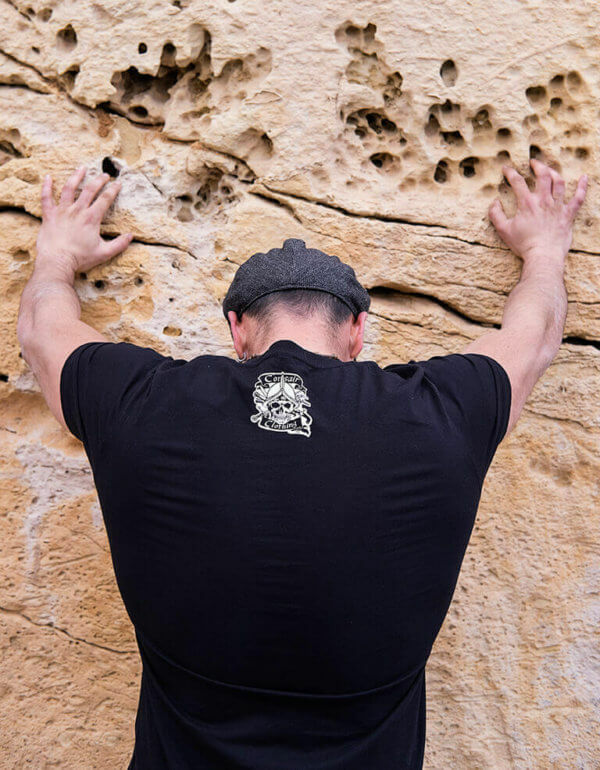 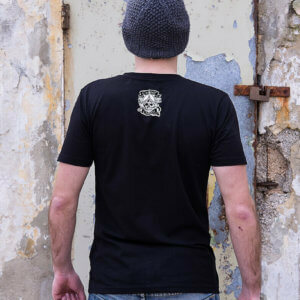 – 100% Organic Cotton, Climate Neutral Shirt made using Fair Trade Practices. 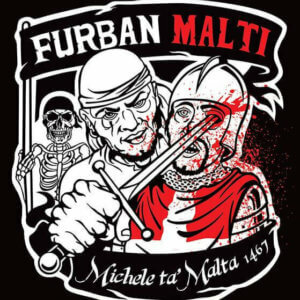 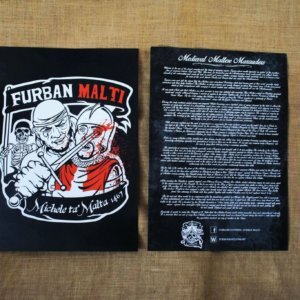 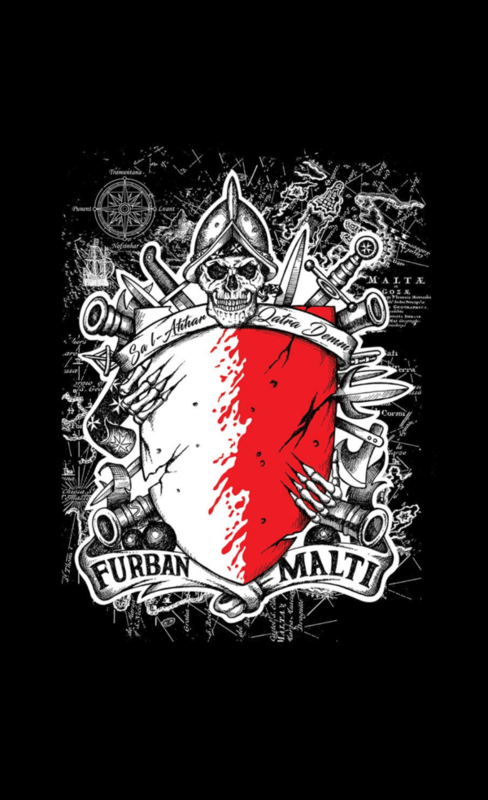 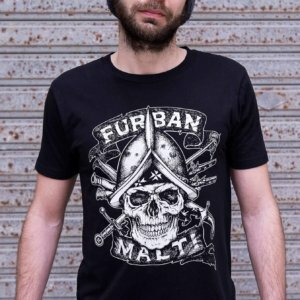 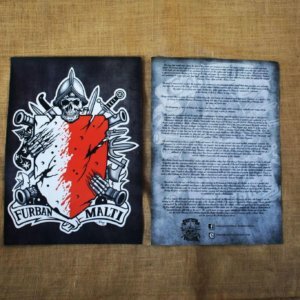 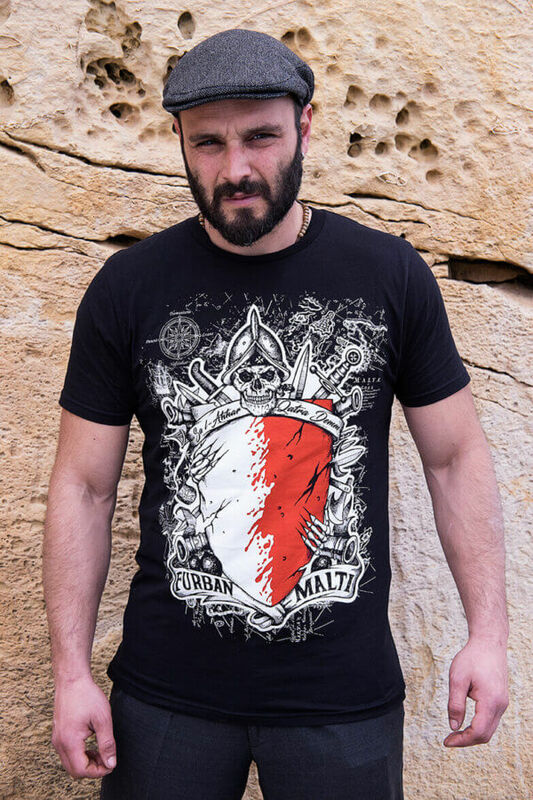 -Image of Furban Malti Coat of Arms on the front side and brief history of Maltese Corsairs on the back side. 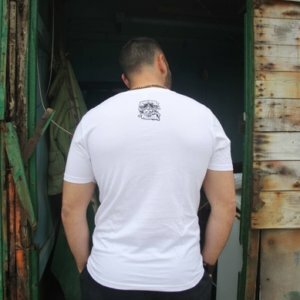 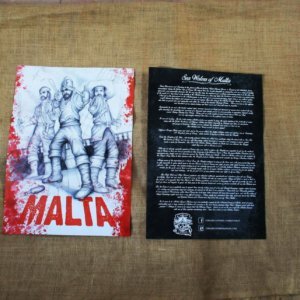 – Michele Ta’ Malta fighting his last battle on the front side, Brief History of Michele on the back. 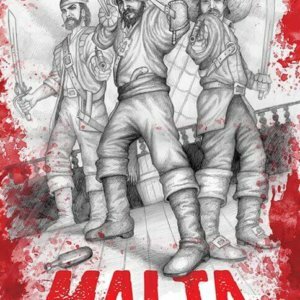 – Maltese Corsairs on the front side, a brief history of the Maltese SeaWolves on the back.